BEAUTY MUST-HAVE. GILLETTE VENUS & OLAY RAZOR. | Life Looks Perfect. 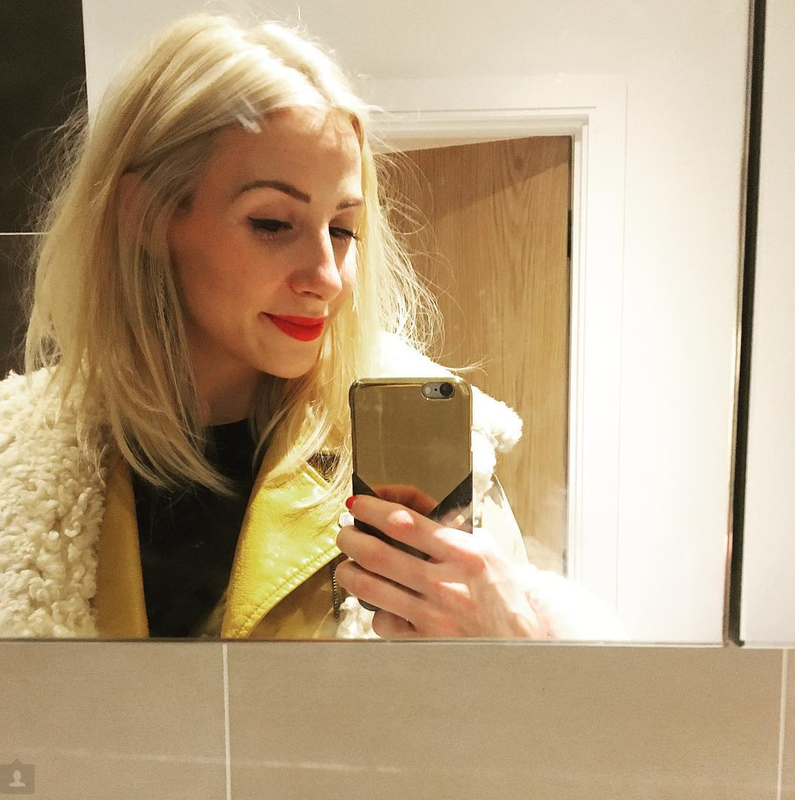 BEAUTY MUST-HAVE. GILLETTE VENUS & OLAY RAZOR. 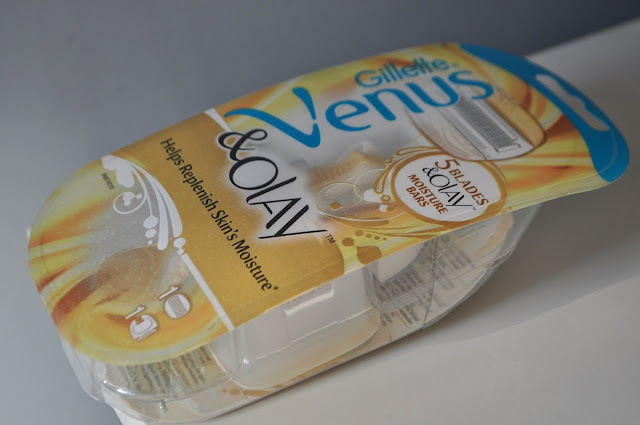 I wasn't sure how to write this review, as I am pretty sure you guys don't want to read about me shaving my legs but ladies (and gentlemen) I just have to tell you about this New Razor from Gillette Venus and Olay. Randomly I picked this razor collaboration up in Boots as it was half price and I had seen it the week before for £11 squids in our local supermarket, which just seems ridiculous for a razor. But for £5.49, this was quite a bargain! 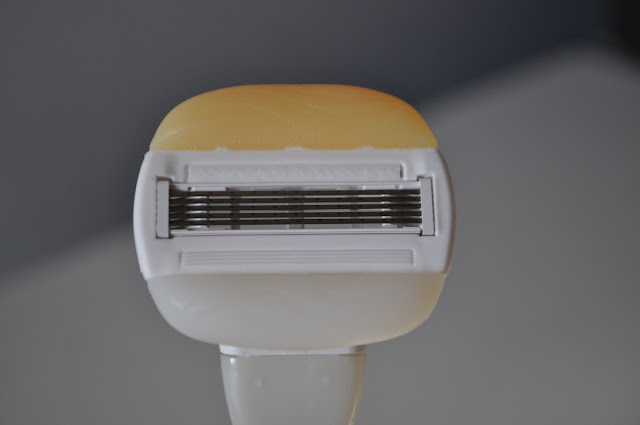 This Razor is unlike any razor I have tried before. Even when I took the razor out of the packet and attached the head, it was silky smooth and smelt amazing. The razor is different, due to the built-in Olay TM Moisture Bars that lather when wet. 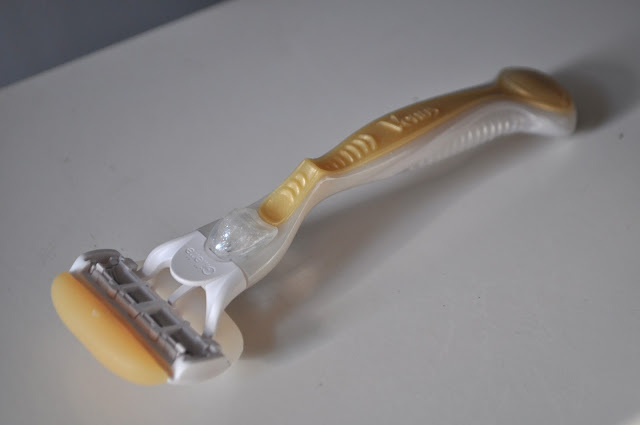 This therefore makes shaving easy without the use of any extra shaving foams or creams. As with all of the Venus blades, you can attach the Olay moisturising blades to your standard razor handle and away you go! As I have only just bought this and used it a few times I am not 100% how long the Moisture Bars last but so far they are fantastic and keep your legs feeling silky smooth. TAGS BATH AND BODY., SKINCARE.